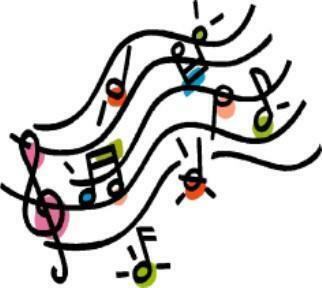 On Tuesday 26th March we are hosting our Musical Evening for Key Stage 2. Letters have been sent home with your children. Please ensure you return the reply slip as soon as possible so your child can come back to school and perform. Tickets are available from the school office. There are 2 per family initially and if there are any spares will we let parents know. On Friday 29th March Miss Ashraf’s Year 5 class are taking part in Rochdale Sings at the Town Hall in Rochdale. Please ensure you return the permission slip so your child can attend. Thank you.